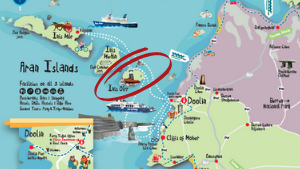 What is involved in a DayTrip to the Aran Islands? 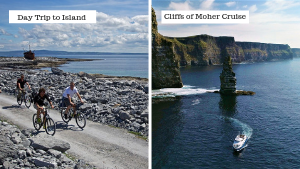 What will I see on a Cliffs of Moher Cruise? 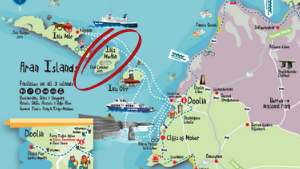 Is there Traditional Irish Music in the pubs in Doolin? 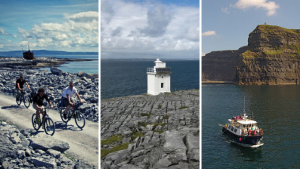 These are the most popular questions we get asked by visitors to Doolin pier. Most people have an idea of what they would like to do in the day, but are not sure of what that day looks like exactly! 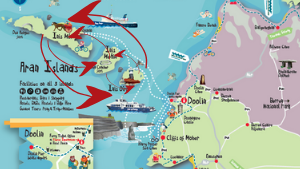 And then what will they do in Doolin after their boat trip? 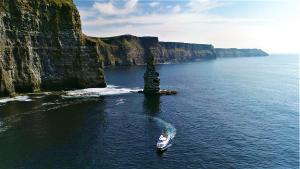 Well why not take a look at our latest video to learn more about what happens on the daytrip to the Aran Islands and the Cliffs of Moher Cruise from Doolin. 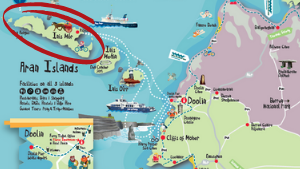 And be sure to stay around and feast on the best of Irish cuisine, music and song! 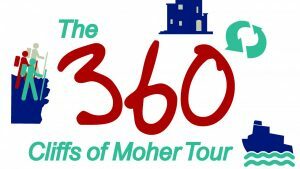 For best rates available, be sure to book your seats online.